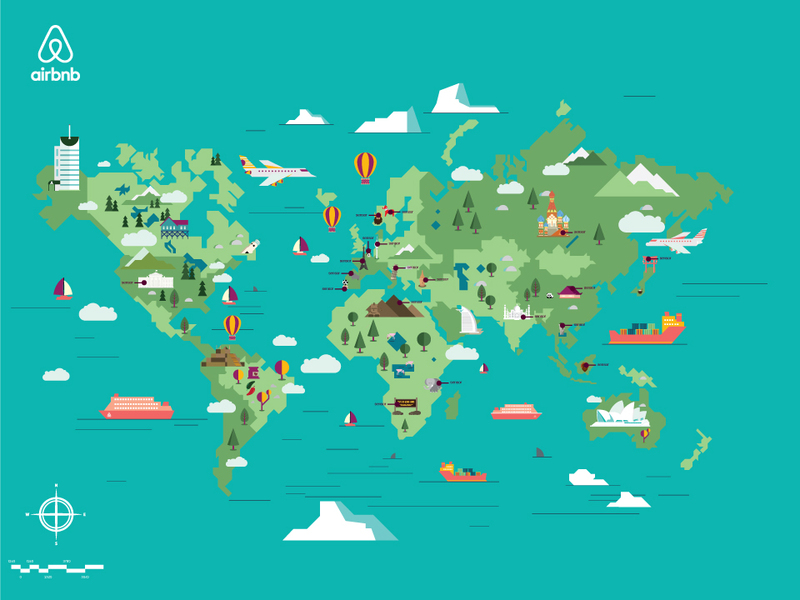 Conceptualized and co-designed a capacitive touch based interactive experience for Airbnb for the Global Youth Speak Forum for an audience of 1000+ people from 126 countries in collaboration with Inchwork. Designed an interactive installation for Airbnb for the Global Youth Speak Forum for an audience of 1000+ people from 126 countries. 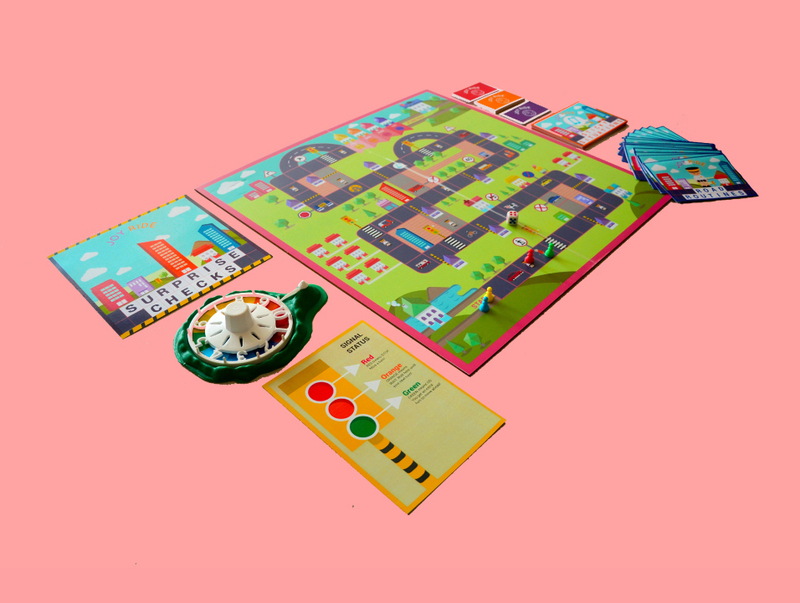 Co-designed a board game in collaboration with Suvani Suri to educate young children about traffic rules and road safety in the Indian urban ecosystem. A board game design project to educate young children about traffic rules and road safety in the Indian urban ecosystem. Co-designed a hybrid e-commerce app for iOS and Android for a leading independent fashion and lifestyle brand in India with Shiv Kehr. 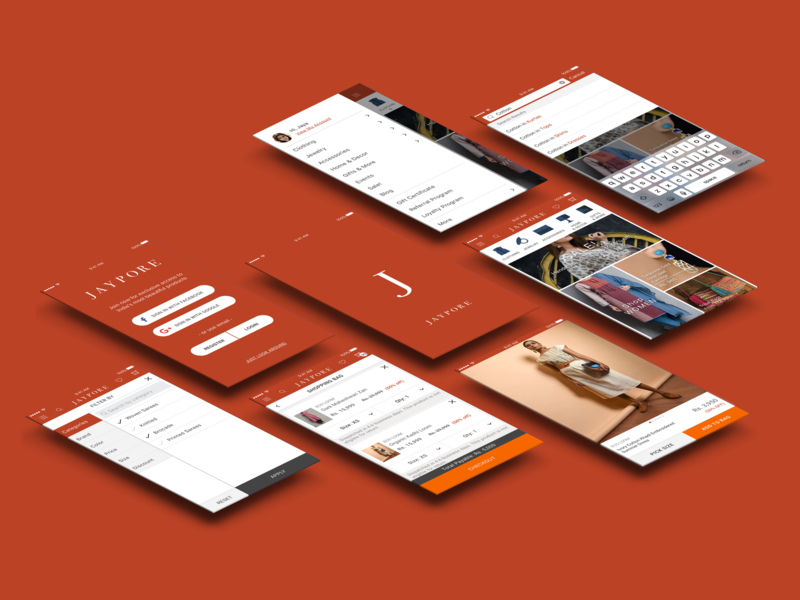 Designed a hybrid iOS and Android e-commerce app for a leading independent fashion and lifestyle brand in India. Coming soon on the App Store and Play Store. 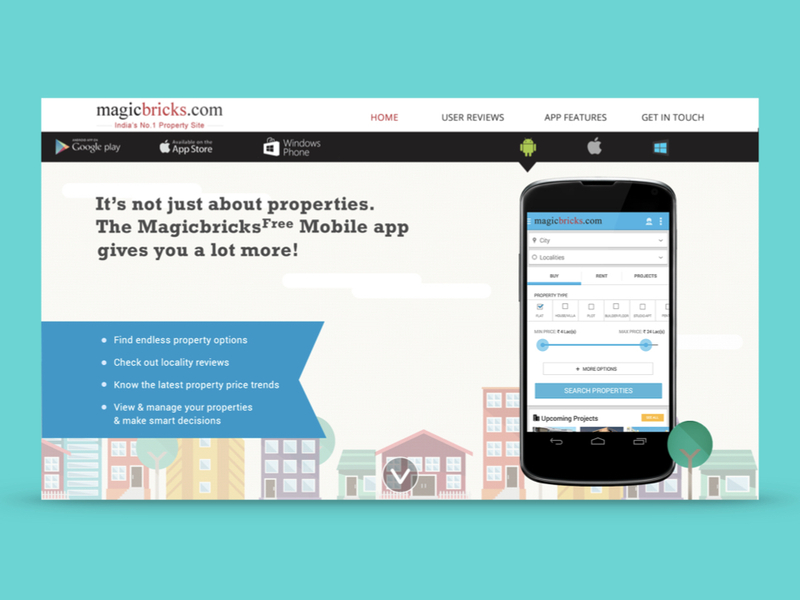 Co-designed the Android app UI Design and Download Microsite Design for the launch of India's biggest real estate portal in collaboration with the in-house designer (1 million+ downloads). Co-designed the iOS food delivery app for iPhone and iPad for KFC India in collaboration with Mayank Sagar﻿. (1 million+ downloads). 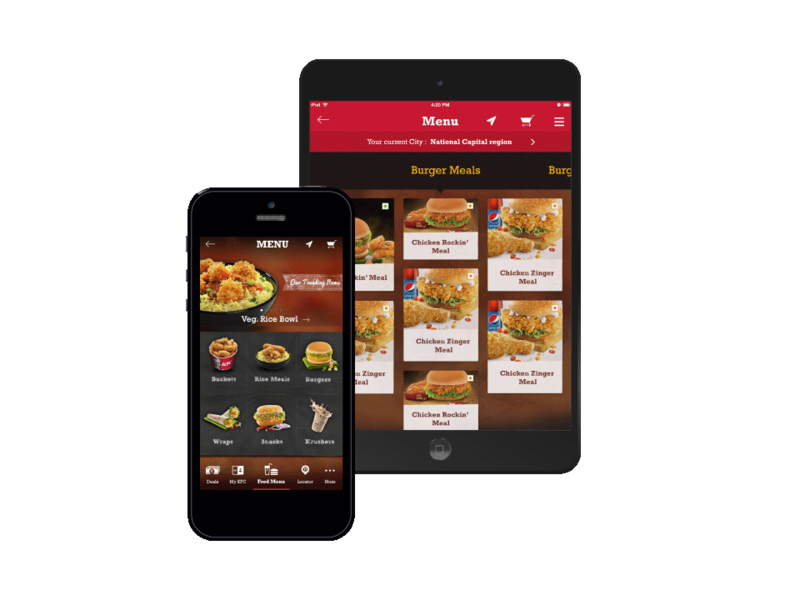 Designed Version 1.0 of the iOS food delivery app for iPhone and iPad for KFC India in collaboration with Mayank Sagar. 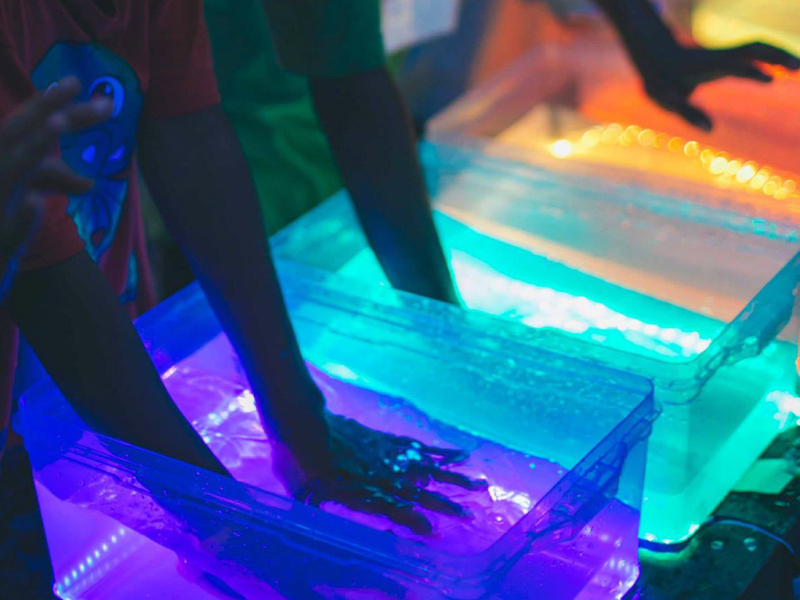 Conceptualized and designed a portable light and sound interactive installation in two days with a budget of $35 for Music Basti's annual concert. Conceptualized and co-designed the coffee table book with my in-house team as part of a one-year relationship with Bloomberg Philanthropies for the India Smart Cities Challenge in collaboration with the Government of India in collaboration with Inchwork. 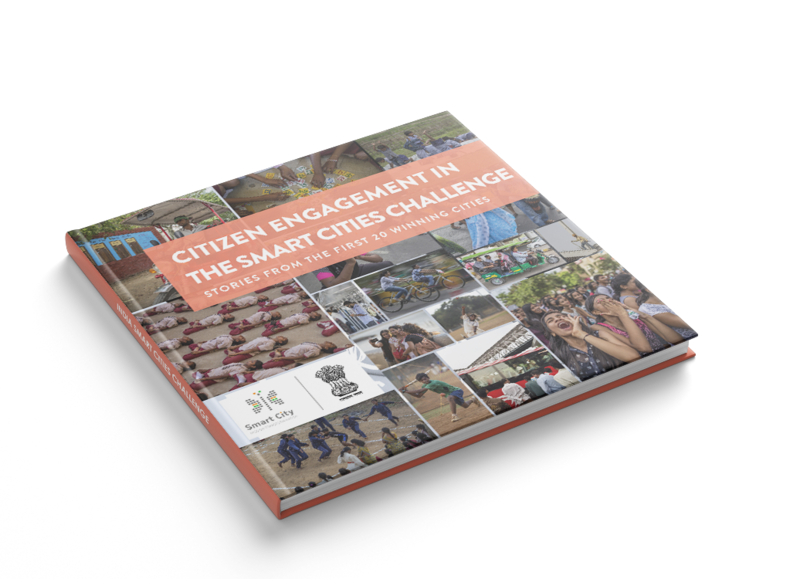 Designed the coffee table book as part of a one-year contract with Bloomberg Philanthropies for the India Smart Cities Challenge in collaboration with the Government of India.